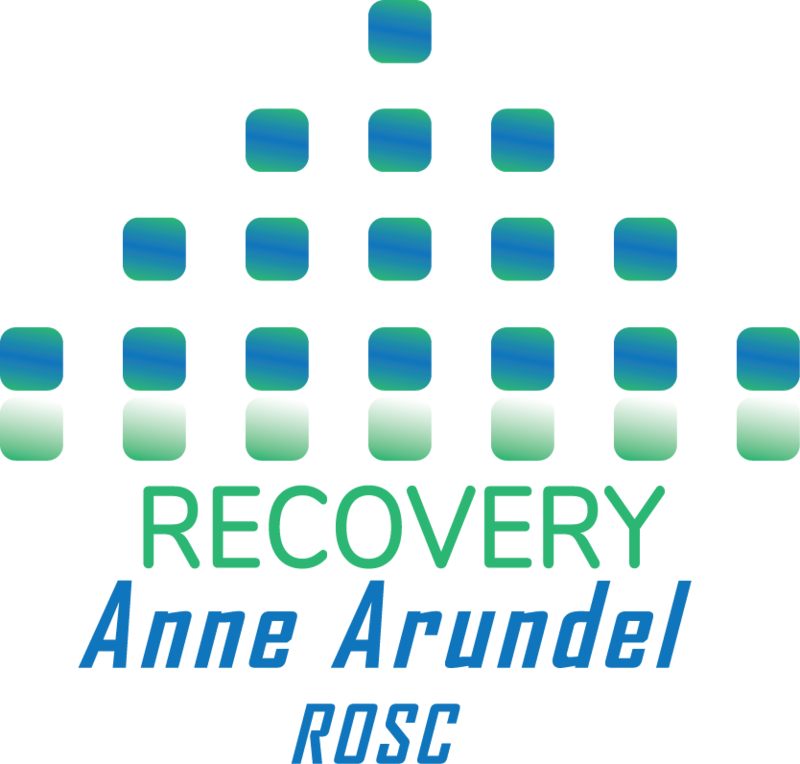 Recovery Anne Arundel promotes personal recovery for all, supporting multiple pathways to recovery. We seek to strengthen the recovery community and the services necessary to maintain long term recovery. 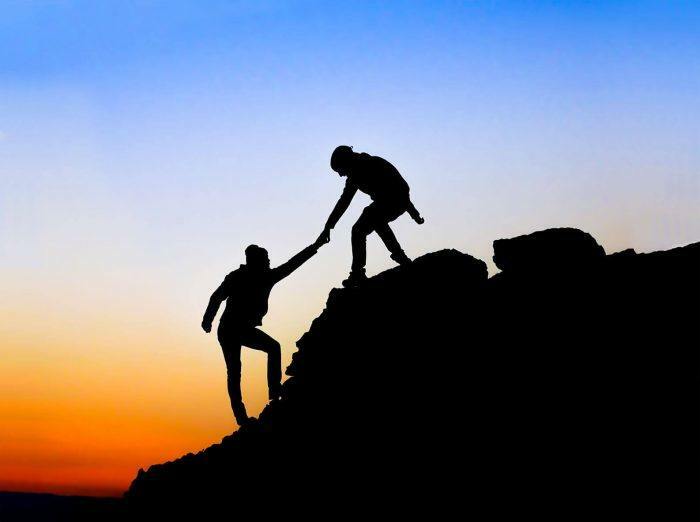 Recovery from substance use disorder (SUD) is a process of change through which an individual achieves abstinence and improved health, wellness and quality of life. 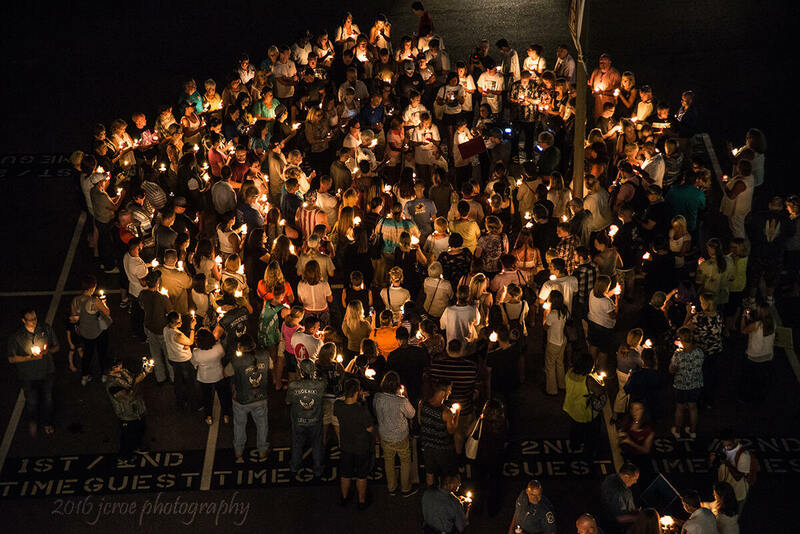 Hope, the belief that substance use disorder can be overcome, is the foundation of recovery. A person’s recovery is built on his or her strengths, talents, coping abilities, resources, and inherent values. It is holistic, addresses the whole person and their community, and is supported by peers, friends, and family members, fellowship. 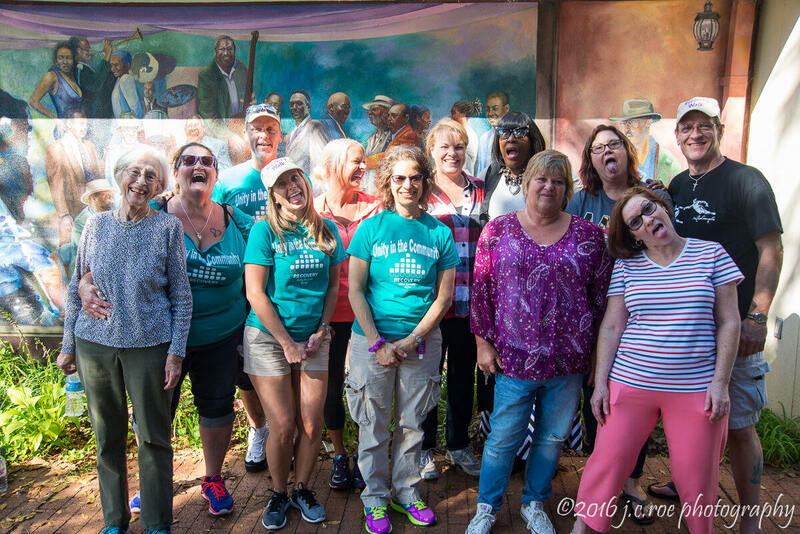 Our Monthly Meetings are held on the first Thursday of each month at Arundel Christian Church located at 710 Aquahart Road, Glen Burnie, MD 21061. Meetings begin at 9am. 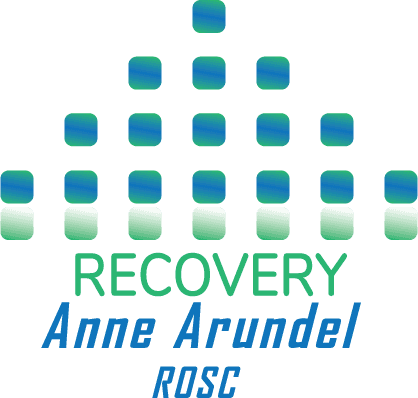 The Crisis Response System known as the “Community Warmline” is a service that provides Anne Arundel County Residents in crisis with supportive assistance and linkages to resources within the community. The “Community Warmline” can receive calls 24 hours a day, 7 days a week. Non-emergency calls are handled by staff and will provide the caller with information, support and referrals. The Crisis Response System Staff intervene with callers who are experiencing a mental health and/or substance use disorder emergency. Also, the Crisis Response System “Community Warmline” coordinates calls with the police, fire and community agencies that are requesting information on crisis matters.